We welcome you sincerely and invite you for a vitual walk through our selection of properties! Feel free to view our extended selection or make your choice specifically trough our search option and find interesting properties sorted out by type, town or price range. In our sale offers you´ll find apartments, penthouses, holiday homes, villas, town and country houses in all desired equipment´s and level of prices. We wish you lot of pleasure and inspiration by watching our properties! 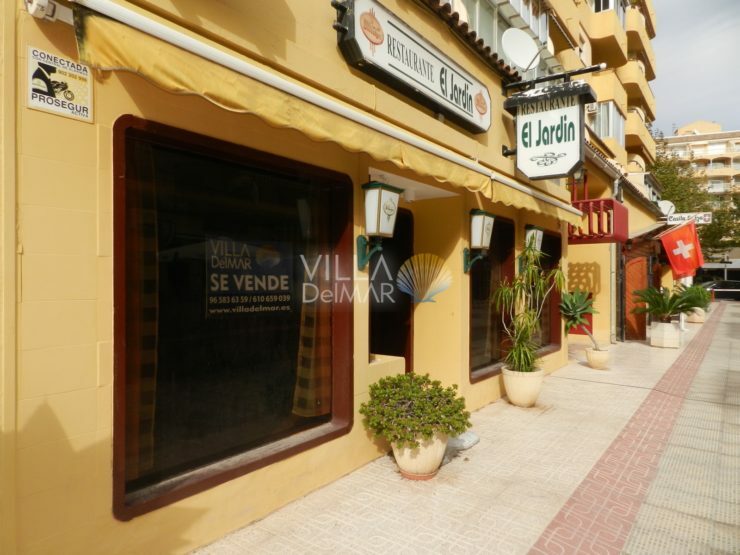 Calpe – Local for sale in a popular location right in the center! 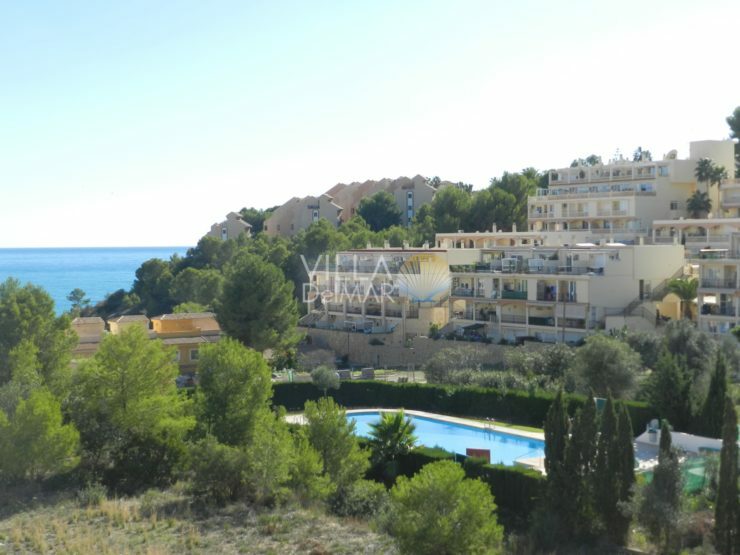 Benitachell- Modern apartment in luxury complex with spectacular sea views! Benitachell – Mediterranean villa with breathtaking sea view! 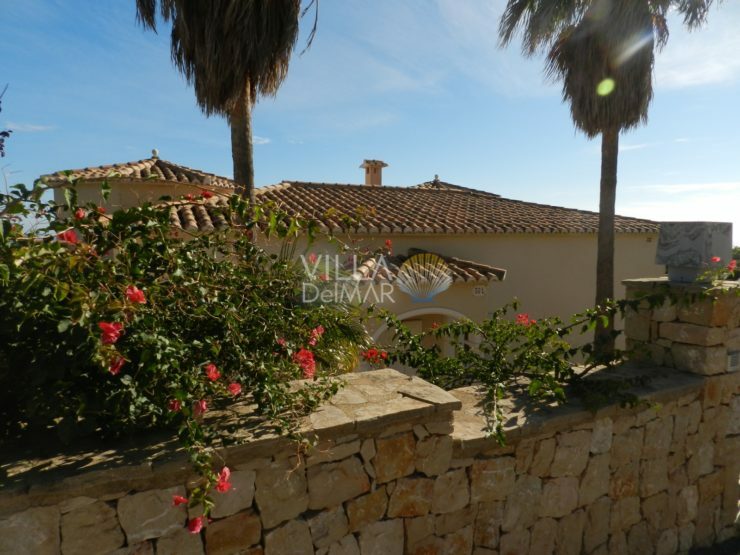 Altea – Exceptional villa with spectacular sea and country views! Calpe – 2 bedroom penthouse apartment with sea view! Calpe – Villa with private garden and communal pool! 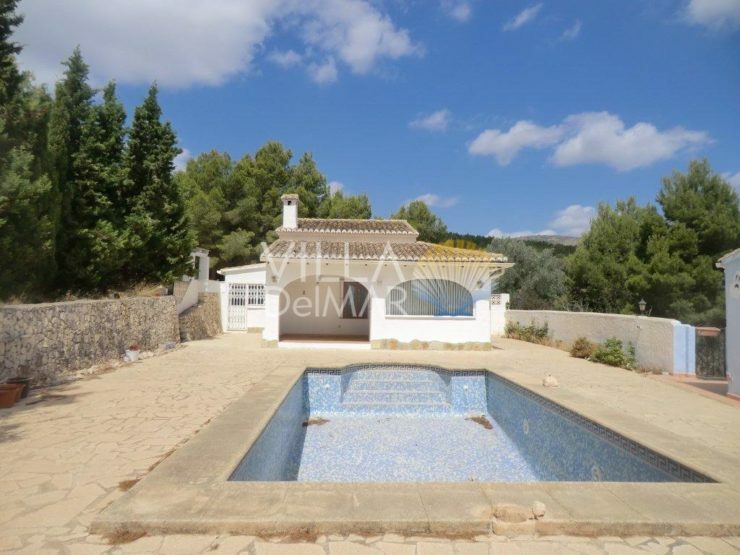 Benissa – Chalet in a beautiful location between Calpe and Benissa! 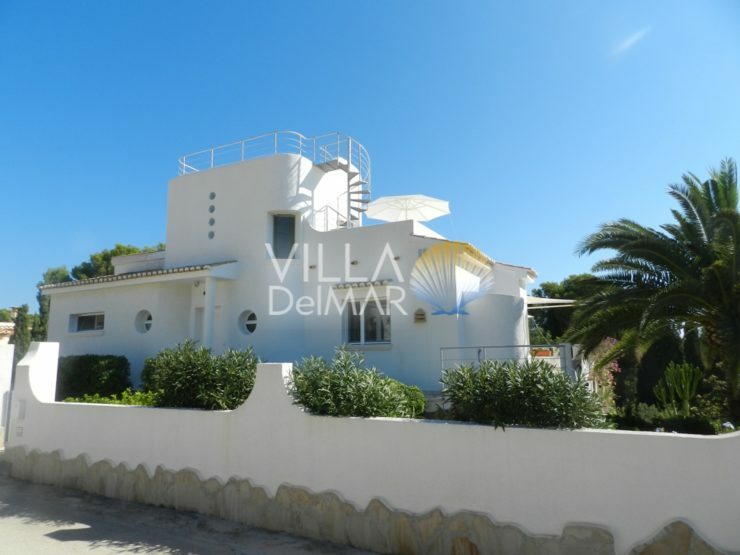 Calpe – Perfect villa with interesting architecture and room layout! 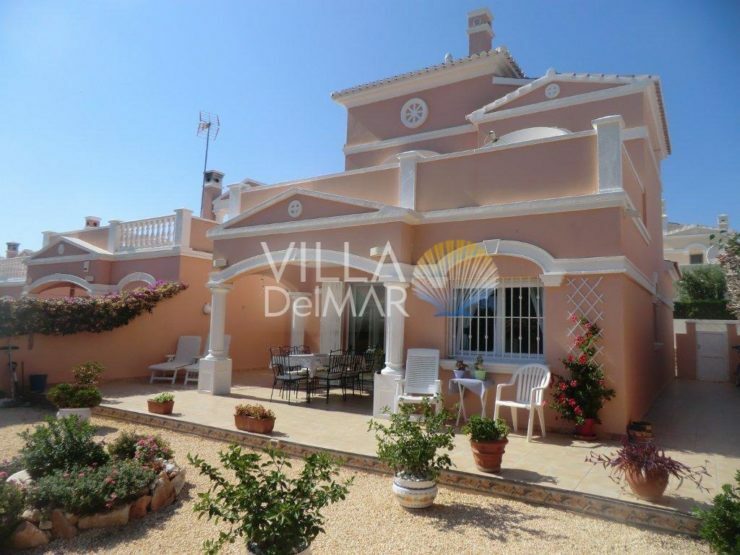 Calpe – Villa close to the beach and Puerto Blanco, ready to move in!